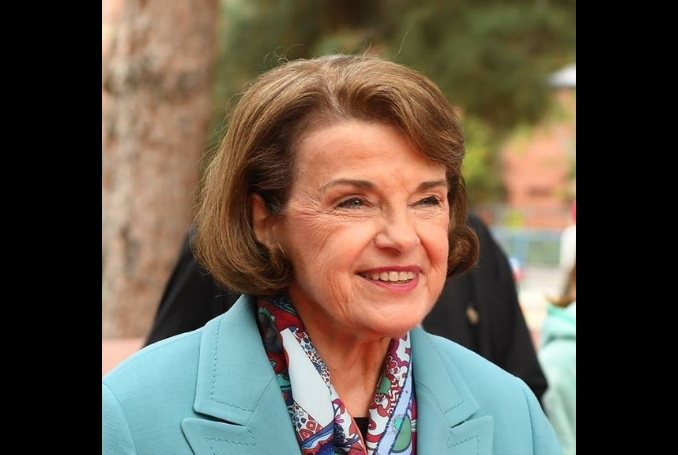 US Senator Dianne Feinstein issued a direct appeal to Israel on Thursday to abandon plans to demolish a strategically placed bedouin village, Anadolu reports. If implemented, the plan would effectively cut the West Bank in two, thus preempting the emergence of a territorially contiguous Palestinian state based on pre-1967 borders — a central tenet of the long-sought two-state solution. Be the first to comment on "US Senator Urges Israel Not to Destroy Khan Al-Ahmar #Palestine #GroupPalestine #israelTerrorists #boycottIsrael"